Earlier in the year, Japanese magazine Nintendo Dream published an interview with Phantasy Star series producer Satoshi Sakai and director Keisuke Nakamura. The two participated in an interesting chat all about Phantasy Star Online 2 Cloud for Switch. 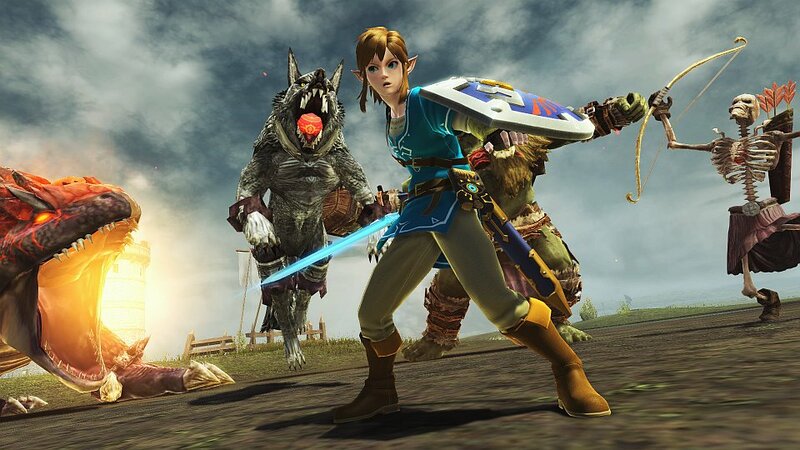 They spoke about bringing the series back to Nintendo platforms after the decade, the decision to make the cloud version for Switch, working with Nintendo on the Link collaboration, and more. We’ve readied a full translation of Nintendo Dream’s interview with Sakai and Nakamura. Continue on below to read it in full.